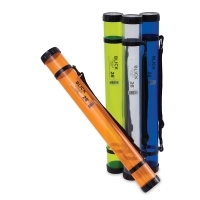 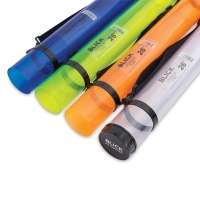 Constructed of rugged PVC plastic, these tubes are ideal for storage and protection of your valuable artwork, blueprints, charts and documents. 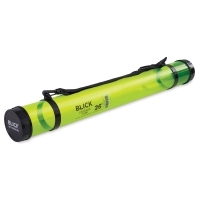 The moisture-proof tube is sealed at one end and features an easy-to-use, removable cap at the other. 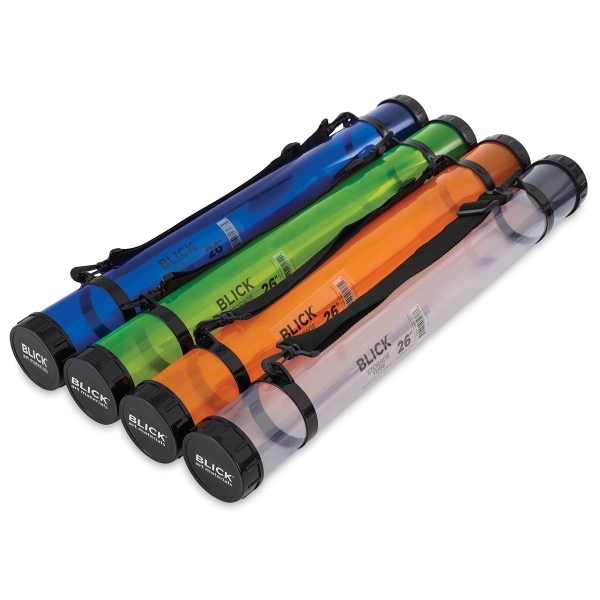 An adjustable shoulder strap ensures extreme portability. Tubes have a 2¾" (7 cm) inner diameter.